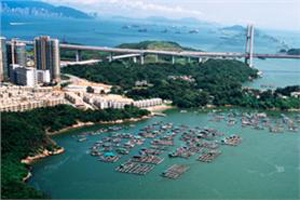 The Hong Kong Tourism Board (HKTB) has revealed that overnight meetings, incentives, conventions and exhibitions arrivals in 2010 made a leap of just under 23% year-on-year to 1,429,941. Out of the 2010 total, 598,022 or 41.8% came from mainland China, while 431,462 were from short-haul markets and 395,903 from long-haul markets. HKTB chairman James Tien said: "We expect the growth momentum for overnight MICE arrivals will sustain into 2011, with the total number reaching 1.6 million, 12% more than in 2010. We can also expect many more MICE activities in Hong Kong this and next year, with at least 315 conventions and exhibitions already confirmed."